This course provides information about the Check-In, Check-Out (CICO) Tier 2 intervention, steps for developing a CICO program, and strategies for effective implementation. Adaptations for Preschool and High School implementation will be presented along with considerations for making the intervention culturally relevant for all stakeholders. Are observed across multiple settings or contexts. Once developed, the CICO intervention is designed to be continuously available and easily accessed soon after a student candidate is identified. Although more time is required from staff members who coordinate the program, classroom teachers can usually implement the intervention in less than 5-10 minutes per day. CICO can be implemented with any age student, preschool through high school, and when implemented with fidelity, it is likely to be effective with 60-75% of at-risk students. As with any Tier 2 intervention, a student should not be identified for additional support unless he or she has received Tier 1 with fidelity. Describe students who are most likely to benefit from Check-In, Check-Out. Identify the daily, weekly/twice-monthly, and quarterly components of Check-In, Check-Out. Tell main findings of research associated with Check-In, Check-Out. Describe the responsibilities for CICO Coordinator and Facilitator prior to assigning roles. Determine CICO location, number of students served per facilitator, and intervention name. Develop a Daily Progress Report (DPR). Develop a system to provide reinforcement for students participating in Check-In, Check-Out. Develop a system to provide reinforcement for staff who actively participate in Check-In, Check-Out. Develop a consistent response to office discipline referrals of students participating in Check-In, Check-Out. Develop a system for identifying CICO participants. Develop a system for CICO data management. Determine criteria for starting to fade a student from CICO. Develop a system for teaching self-management prior to fading. Develop a system for fading CICO. Develop a system for graduating students from CICO and providing ongoing support. Develop implementation training for staff, students, and families. Develop a system for monitoring fidelity of CICO implementation. Develop a system for monitoring CICO social validity. Develop a system for monitoring intervention outcomes. Develop Intervention Essential Features documentation to provide a clear description of all CICO intervention components. Develop modifications to CICO based on student needs. 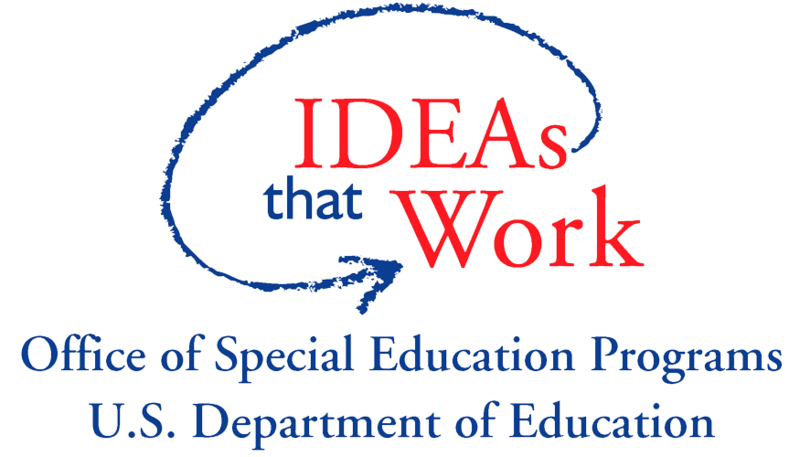 Understand key issues to consider when CICO is identified as a support for students receiving special education services. Develop CICO Adaptations for Preschool Implementation. Develop CICO Adaptations for High School Implementation. Understand the core components of cultural competence. Develop modifications to culturally adapt Tier 2 Systems and CICO for intended consumers. This course is for Tier 2 teams that have developed their Tier 2 systems and are ready to begin planning the Check-In, Check-Out intervention. Systems in place should include: 1) Tier 2 team roles and responsibilities, 2) identifying students for Tier 2 support, 3) collecting student information to make informed decisions and determine function of behavior, and 4) staff training and communication. Refer to prior lessons for information about developing these systems. How is the support structured similarly for all students receiving it? How is the function of behavior determined? How is feedback provided to the student?